I have been in the Financial Services industry since June of 2007. 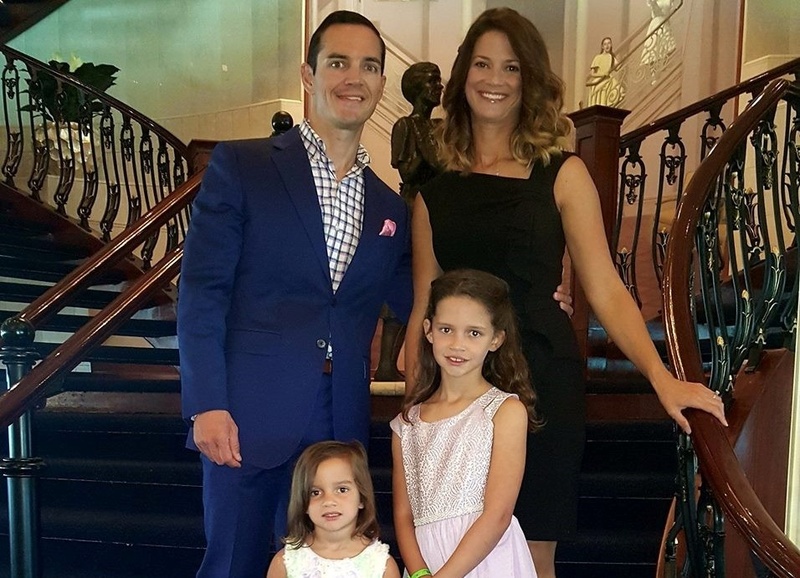 I waited a few years to join the National Association of Insurance and Financial Advisors through NAIFA-Birmingham but it was the best thing I have ever done in my professional career. I attended the meetings and developed life long relationships. I got on the Board there and was President several years ago and then went on the NAIFA Alabama Board and serve there with pleasure today as a past President. The friendships that go from coast to coast and the ability to sit down with our lawmakers in Washington are all made possible through this great organization. I have colleagues that can lend support on various issues around the country and we all advocate for our clients with servant’s hearts. 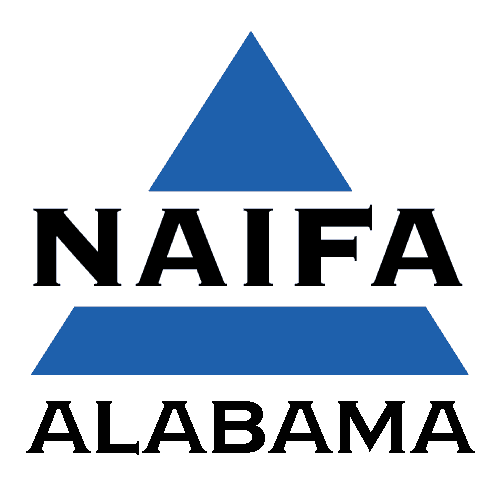 NAIFA started in 1890, and has been fighting on behalf of our clients ever since. Most of the positive tax favorability of financial services related products are due to the lobbying of this 128 year old organization of advisors. Lobbying is important, because the government wouldn’t be thinking of the widows, orphans, disabled, etc. that our products protect daily without our constant reminders. Dignity delivered via a piece of paper that becomes an absolute savior when it is needed most. Income for families and retirees that our products can provide. Delivering on promises made many years before that are cashed in many years later. Today is NAIFA National Membership Day. NAIFA protects advisors and, more importantly, the promises that we make to our clients every day. NAIFA is THE Professional organization in this industry. If you have a financial advisor or insurance advisor please make sure that they are a NAIFA member. If you are an advisor who is not a member of NAIFA, please take time to check out the valuable work that NAIFA is doing on your behalf.